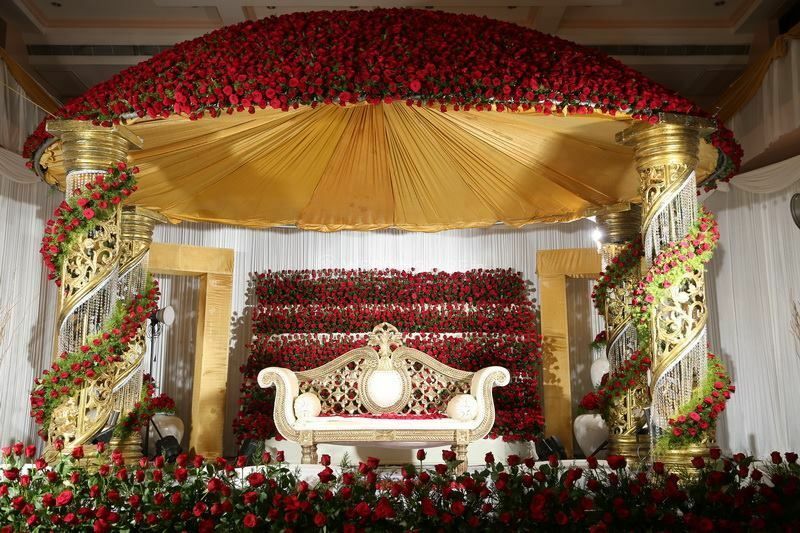 Nakshatra Wedding Planners ARE YOU A VENDOR? 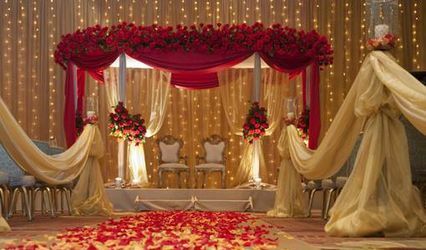 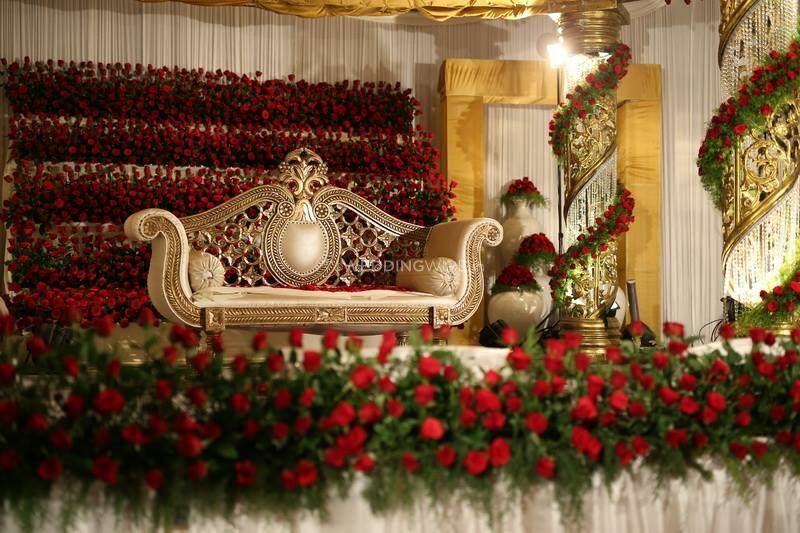 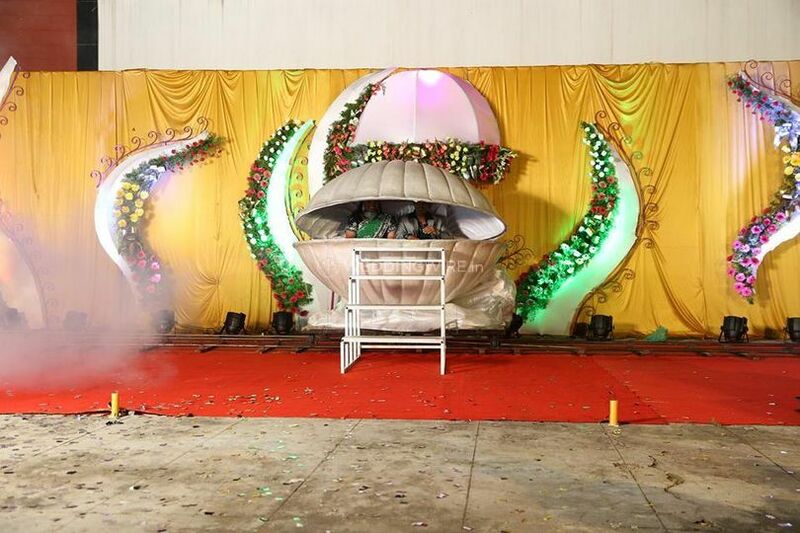 Nakshatra Wedding Planners is a wedding planner based out of the backdrops of Chennai. 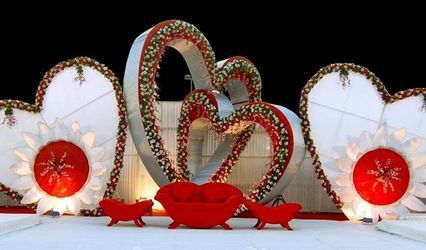 The first and foremost thing any couple or their respective family does post selecting the wedding date is to find a planner who will plan the wedding of their dreams and fancies. 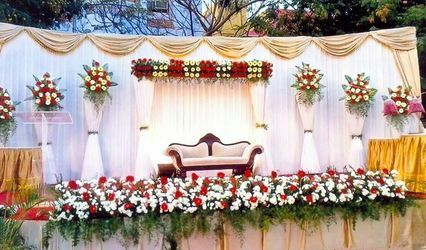 Nakshatra Wedding Planners is one of the front-runners in the business who has worked into turning wedding ideas to perfection. 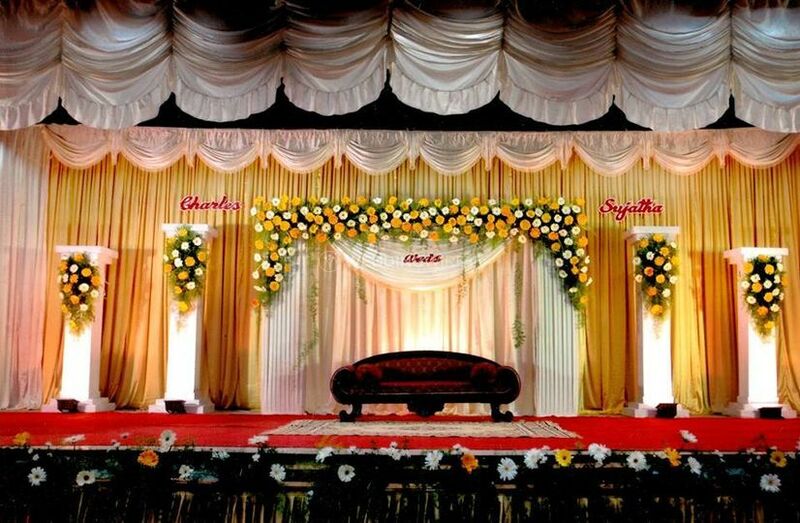 From the first step till the very last of your function, they stand by you to help you glide through the most chaotic of wedding madness. 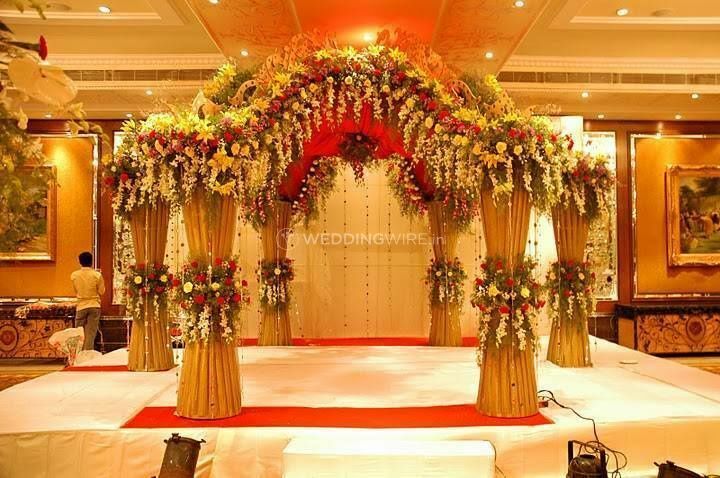 From eye-catchy wedding stage setups to some exquisite floral decorations, there is nothin this vendor cannot help you achieve. 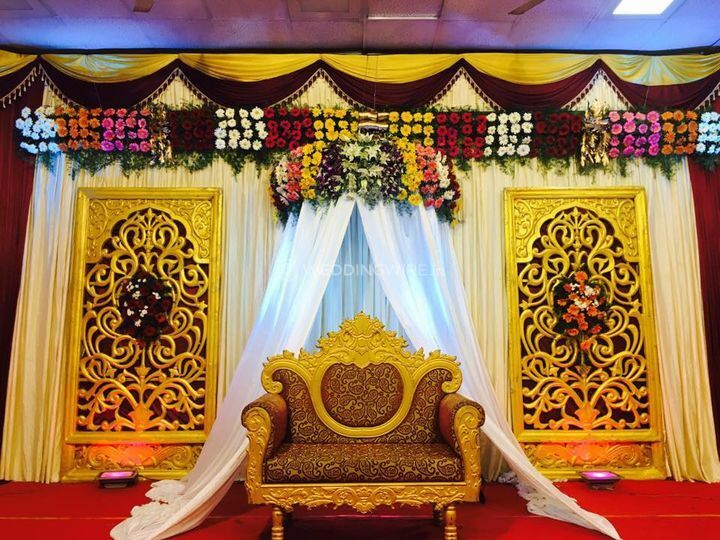 This planner has turned and transformed a plethora of wedding setups and built them up from the very scratch since its inception. 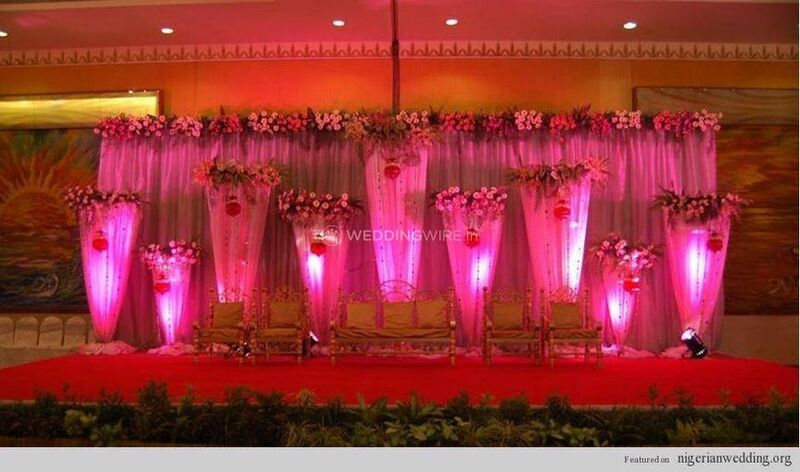 They also extend their expert advice and personnel to help you set up wedding setups located out of their base city, be it a destination wedding or a residential wedding. 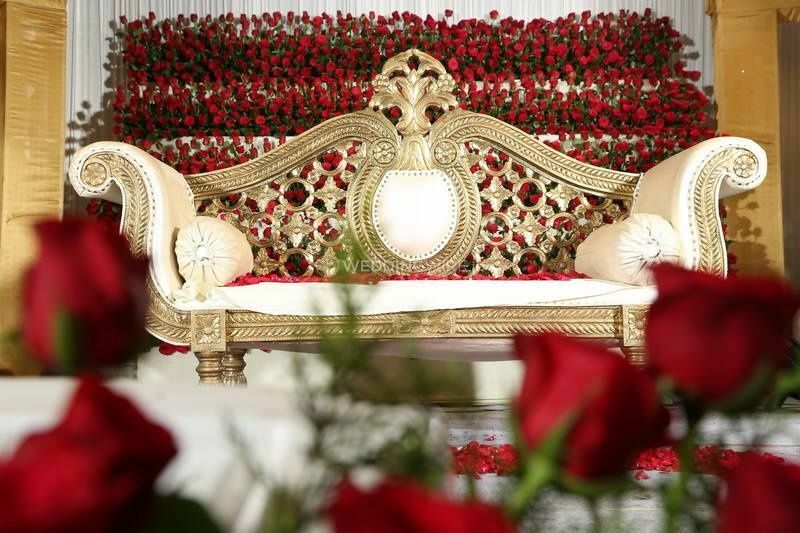 In this company, you can indulge in the fanciest of your wishes and watch them come to life as they turn every small detail to an eye-catchy reality, one you and your guests will remember for a season to come. 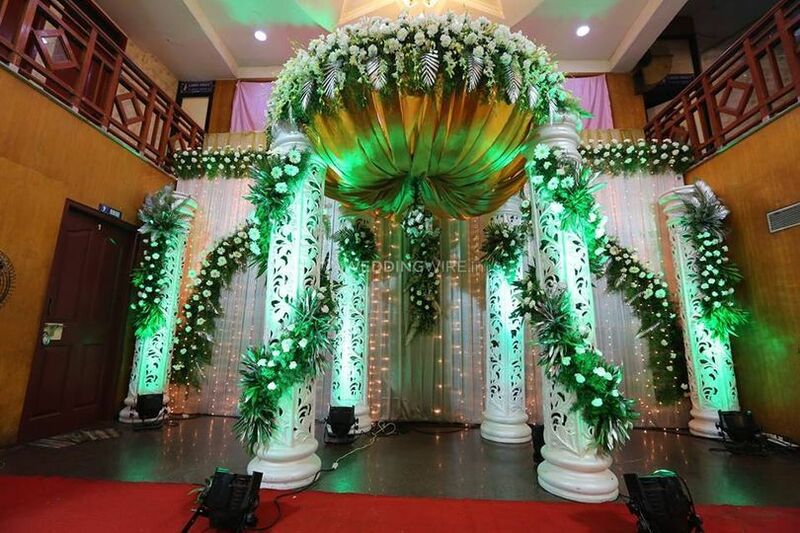 Apart from just planning for weddings and related functions they also extend their services to plan and execute birthdays, anniversaries, festivals, social events, private events, corporate events and so on.